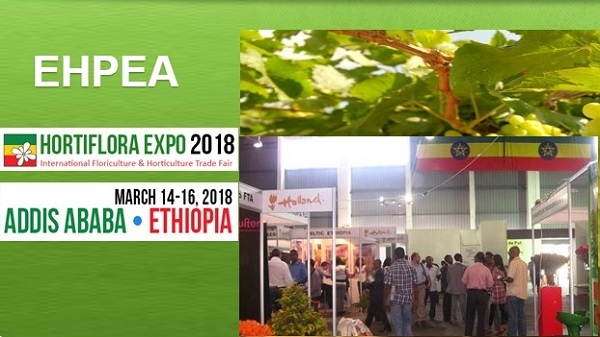 Delphy will be present at the Hortiflora Expo 2018 in Addis Ababa, Ethiopia. You will find us at booth A2.30. We like to meet you there.